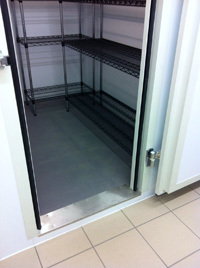 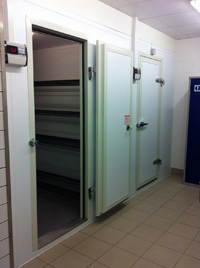 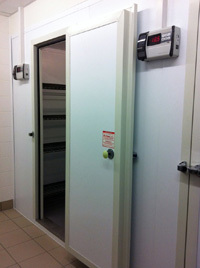 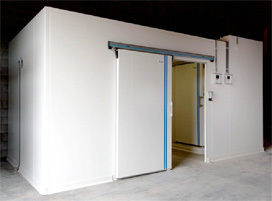 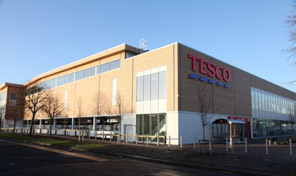 SIP Building Systems Ltd also has a division called Custom Coldrooms who produce rooms to create a controlled environment; these rooms are used predominantly in the food industry and are used extensively by a number of well known high street brands. 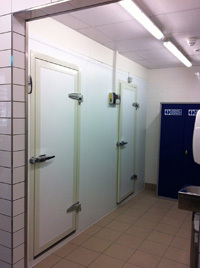 Panels are joined together with a cam lock device and are available in many finishes such as; stainless steel, white food safe laminate and a range of coloured PVC coated steel to meet our customer's various requirements. 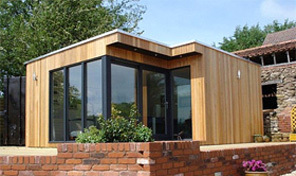 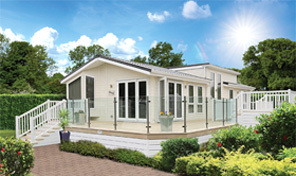 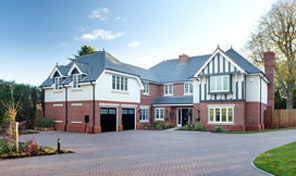 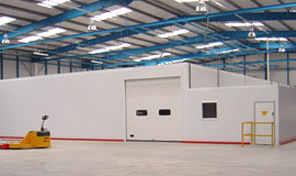 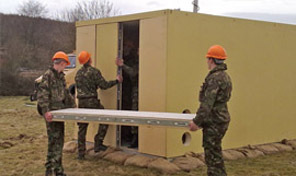 All rooms are manufactured to each individual customer’s requirements; panel thicknesses range from 80mm to 150mm.